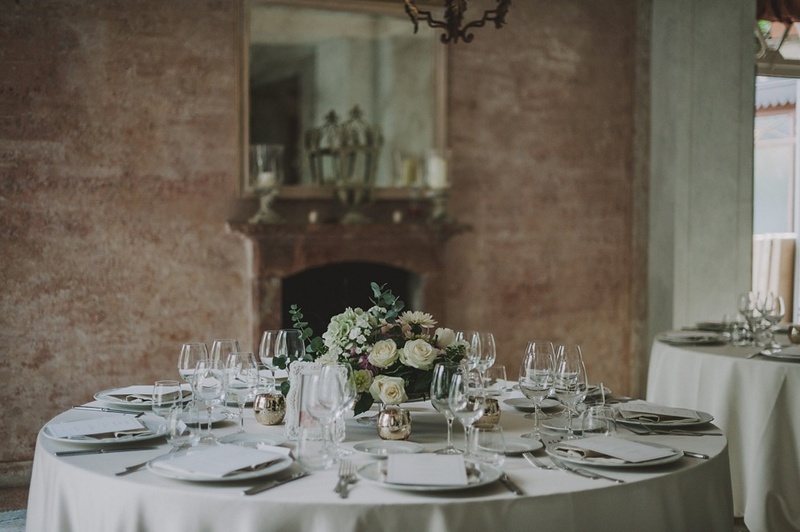 The most precious thing of this shabby chic Villa is that you and your family or friends immediately feel like home: it’s the private and intimate place where you can spend a short holiday together with your dear ones. 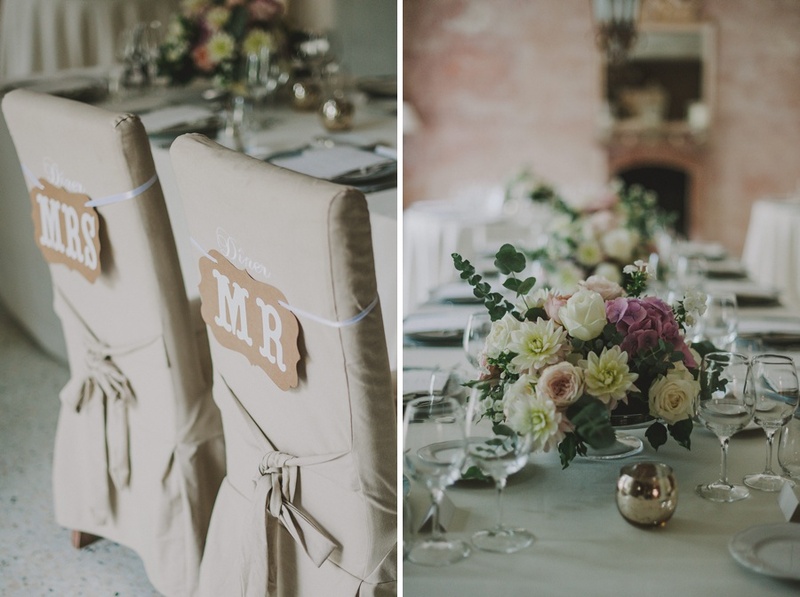 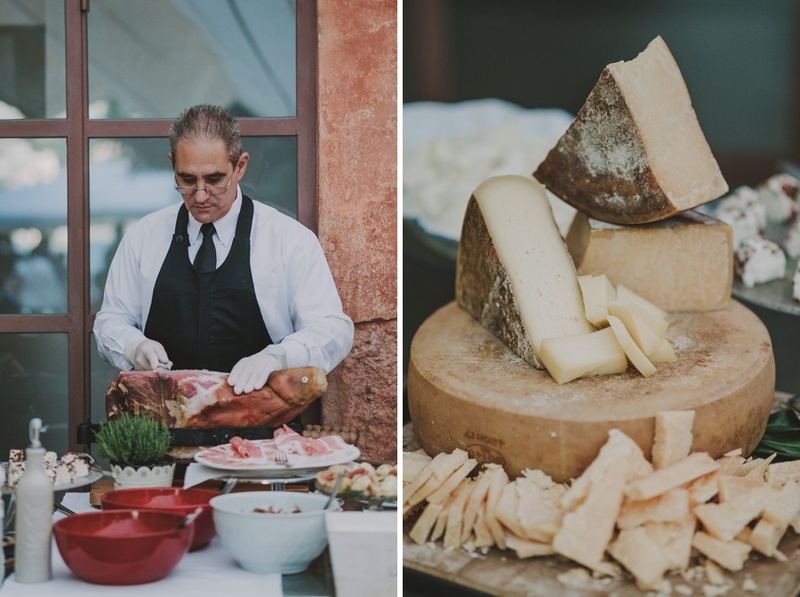 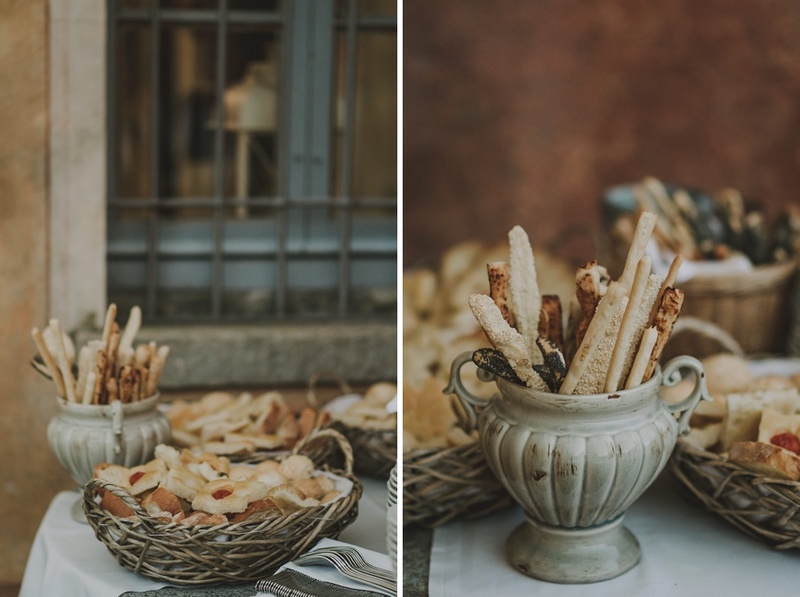 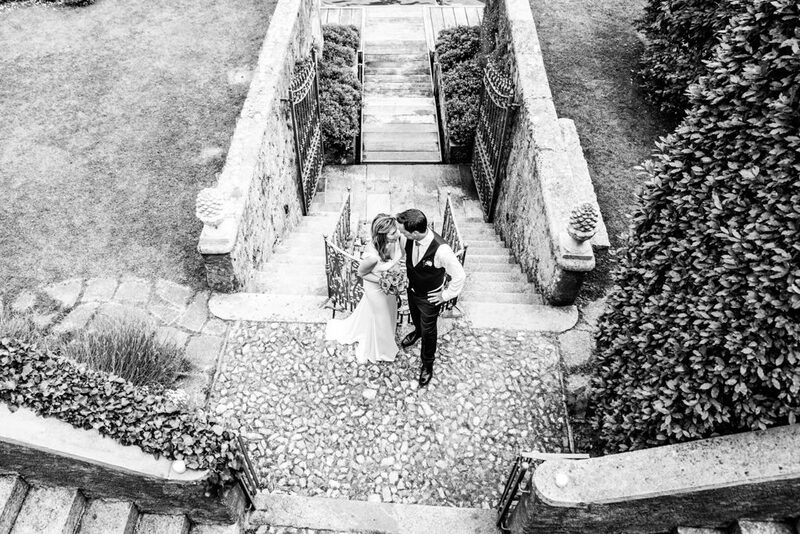 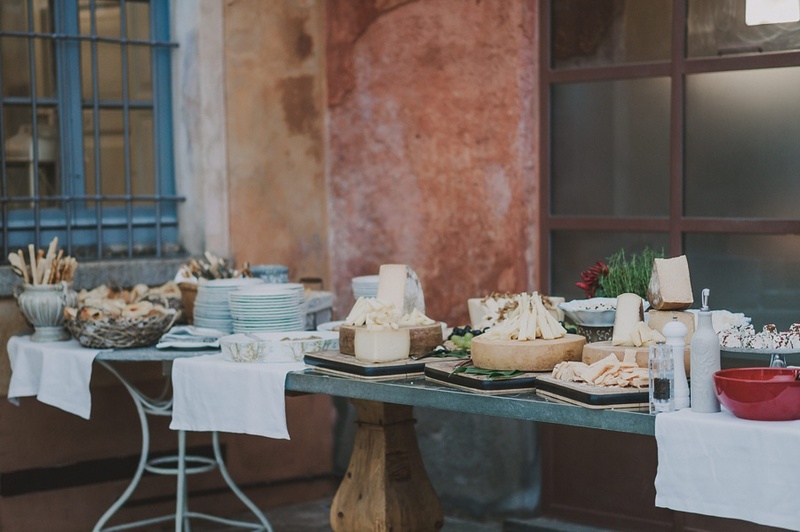 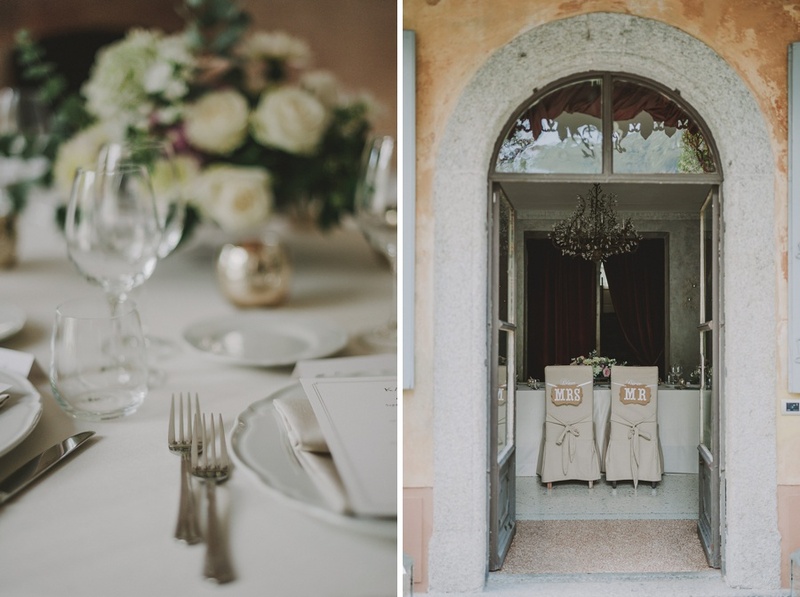 Weddings at Villa Regina Teodolinda require the house to be booked out exclusively for your wedding day, so you basically move in, make yourself at home and have the run of the place! 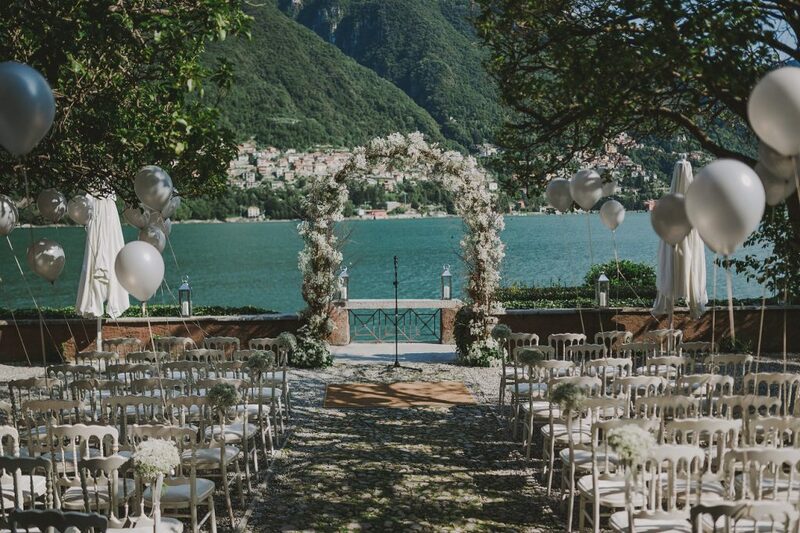 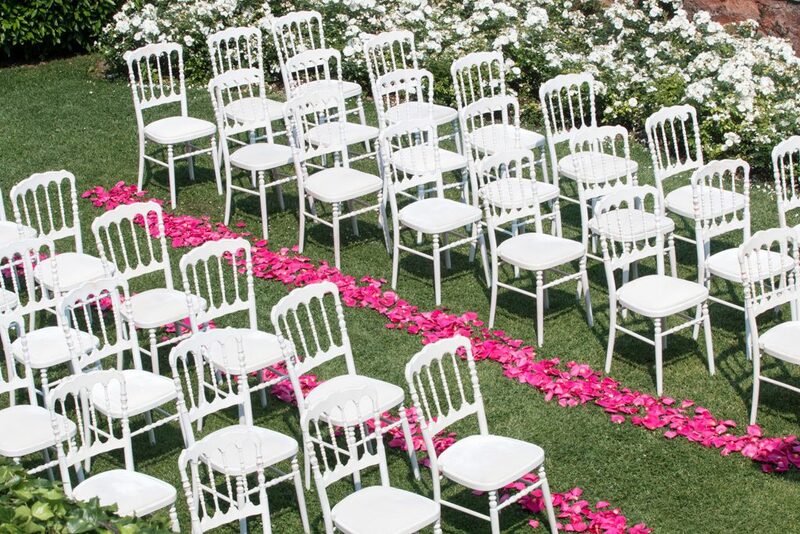 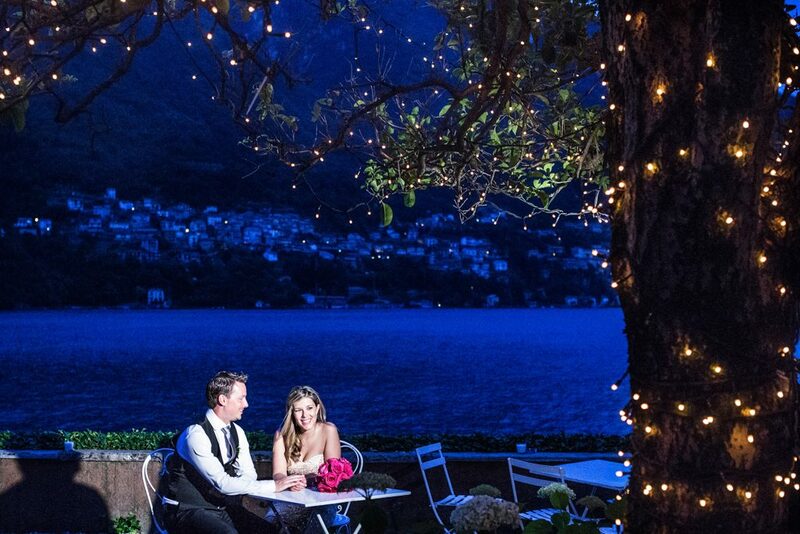 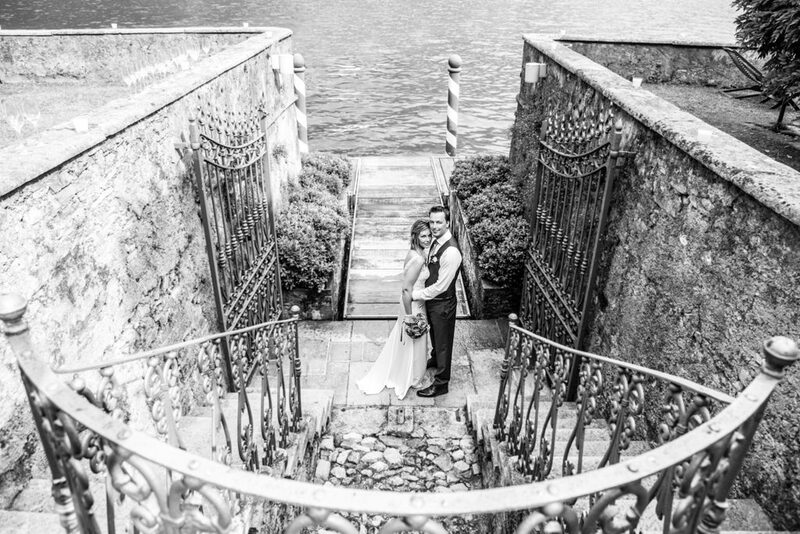 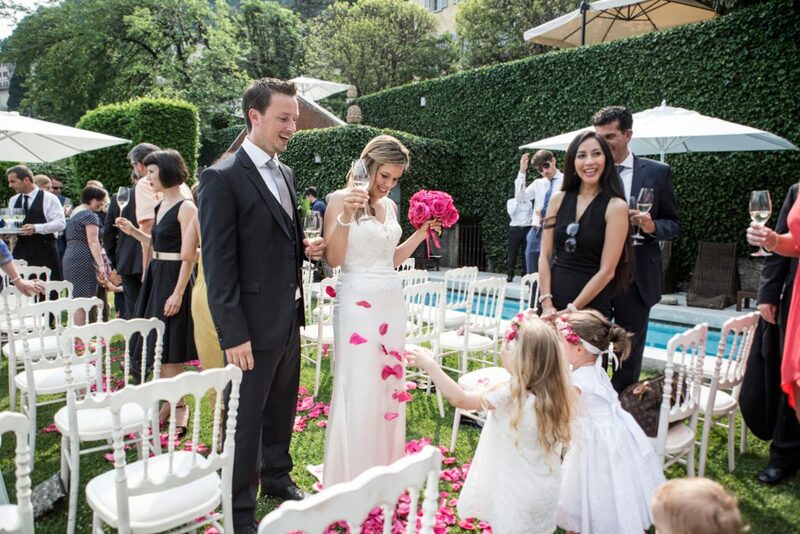 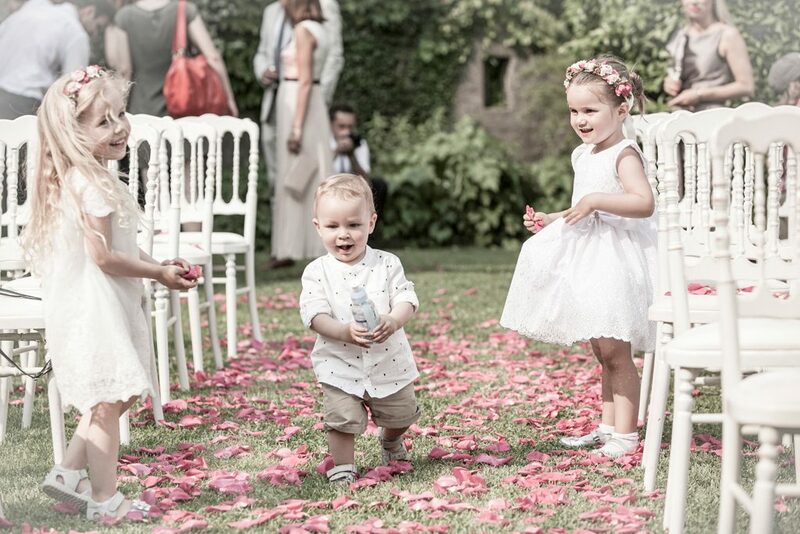 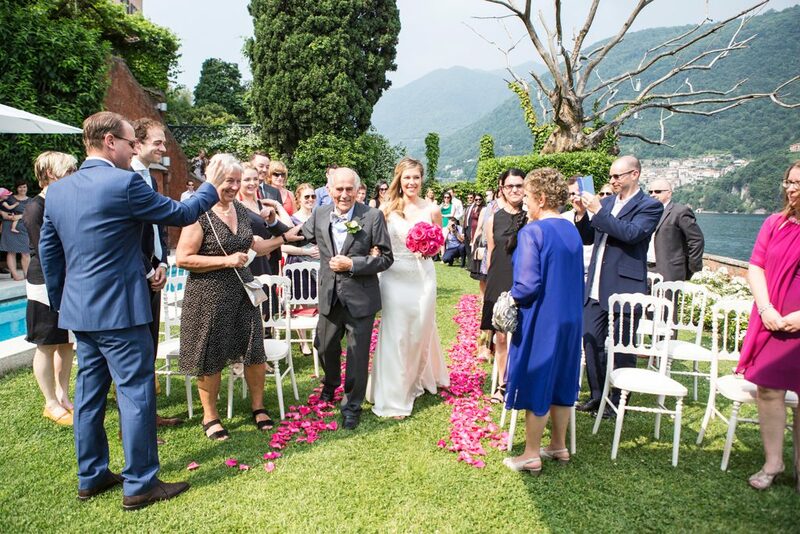 The ceremony, both civil and symbolic, can take place in the beautiful lake side gardens. 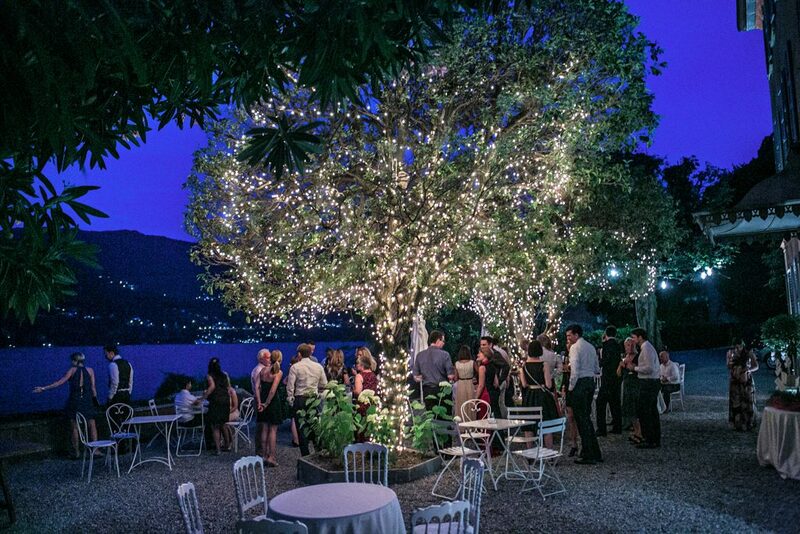 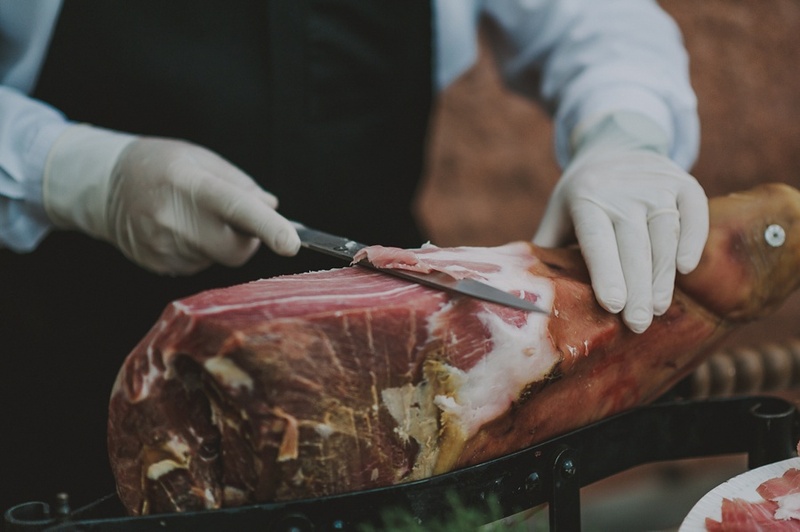 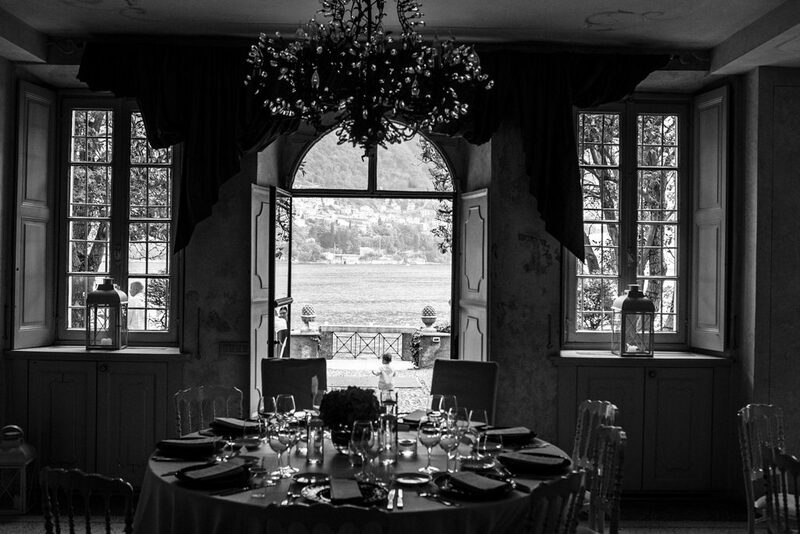 Then usually the aperitif is held in the beautiful courtyard in front the Villa, overlooking the magnificent scenery of Lake Como. 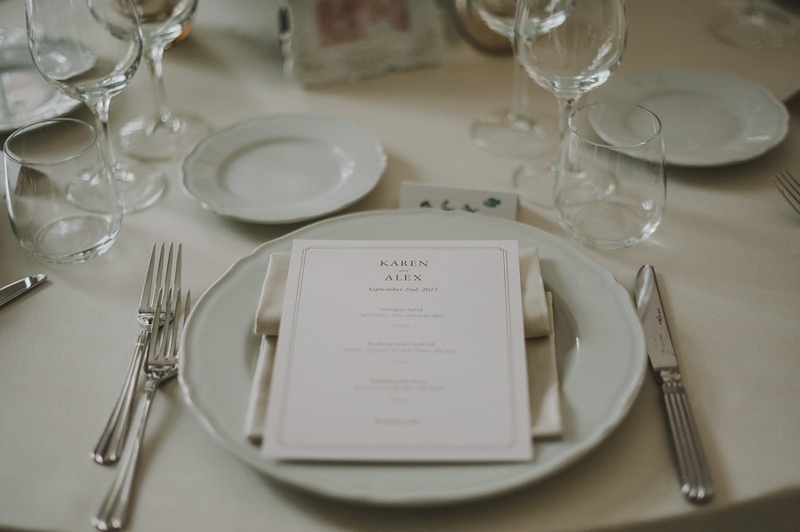 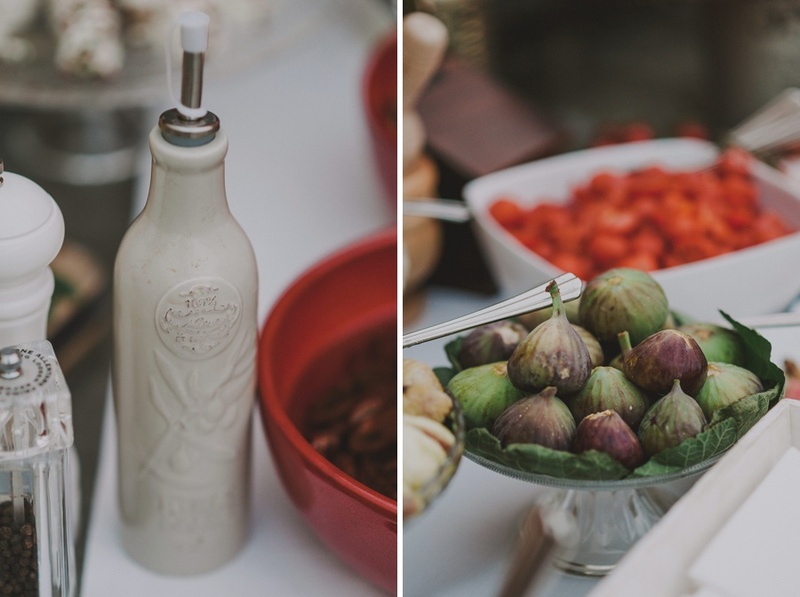 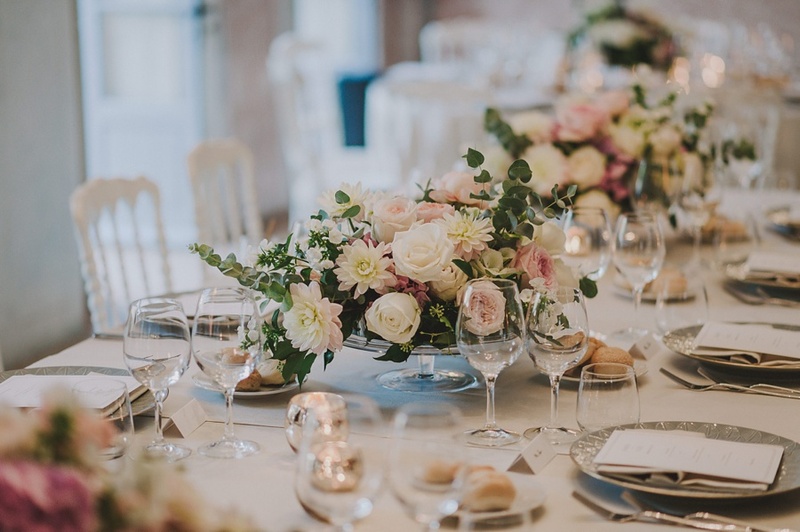 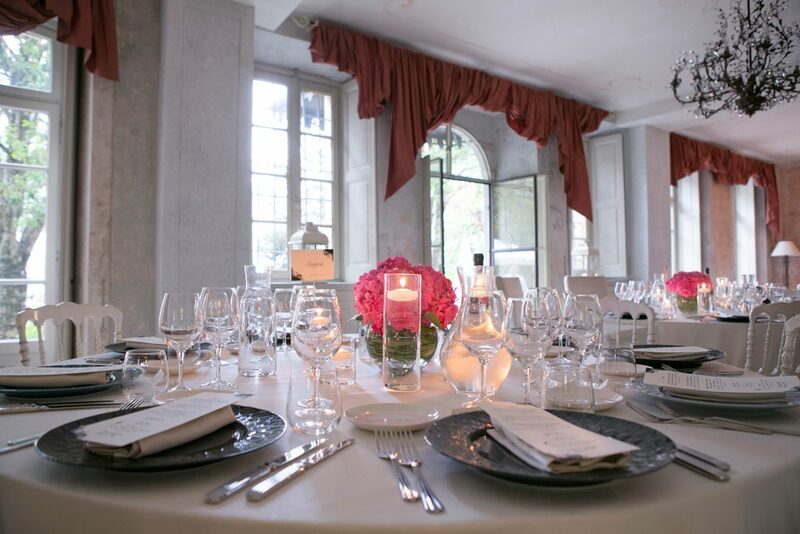 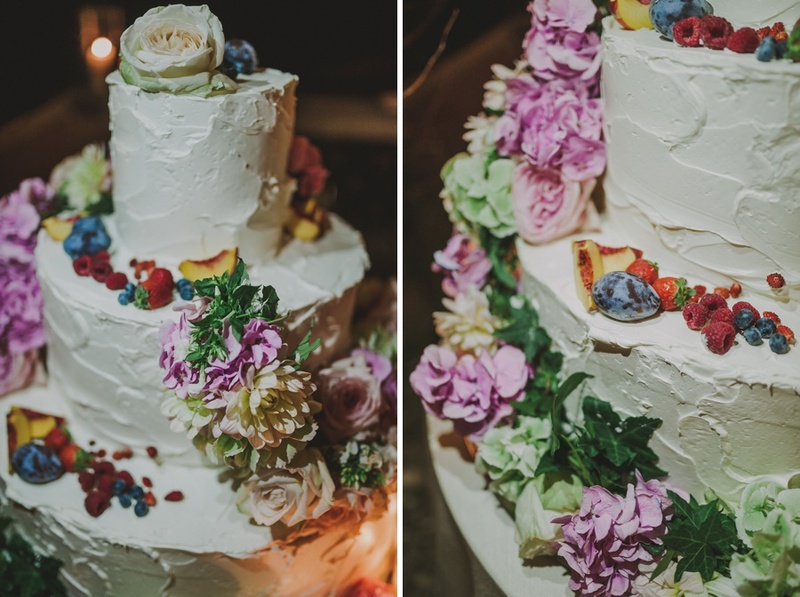 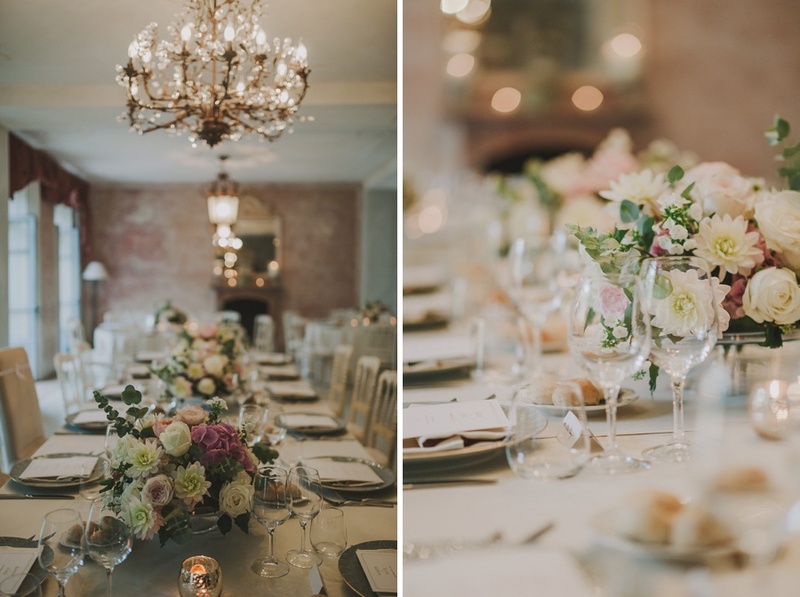 The wedding feast can be held either in the beautiful gardens or in the stylish dining room. 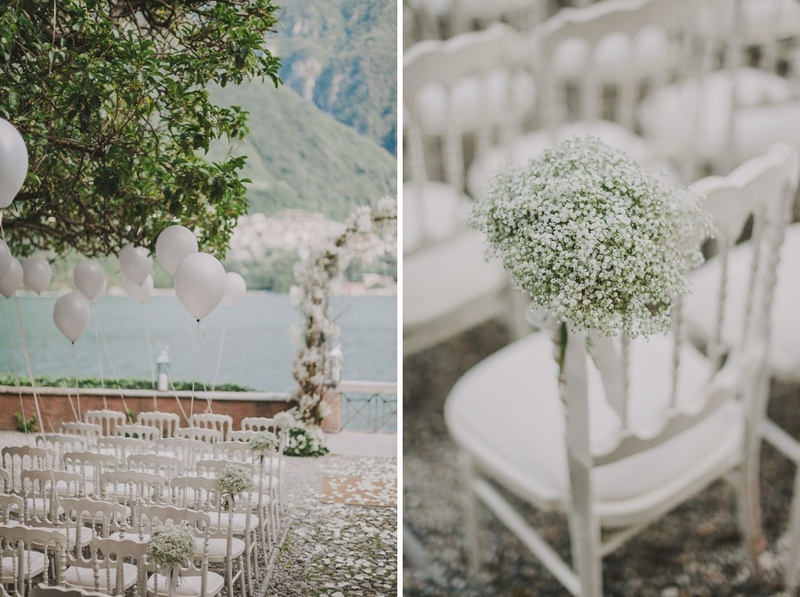 Villa Regina Teodolinda has a chilled-out pool with fantastic views, a large garden and a private boat pier so there’s plenty to keep everyone occupied.